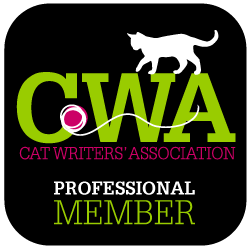 Frankly, my mom hadn’t heard much about whisker fatigue, or whisker stress, until she did some research for a post she wrote about kitty whiskers on her Savvy Pet Care blog. If she had asked me, I could have told her all about it. I mean, doesn’t it make sense that since our whiskers are very sensitive, that it would be uncomfortable to stuff our face in a small dish to eat? And humans wonder why their kitties ask for more food when the dish is not empty. Humans can be pretty lame sometimes! 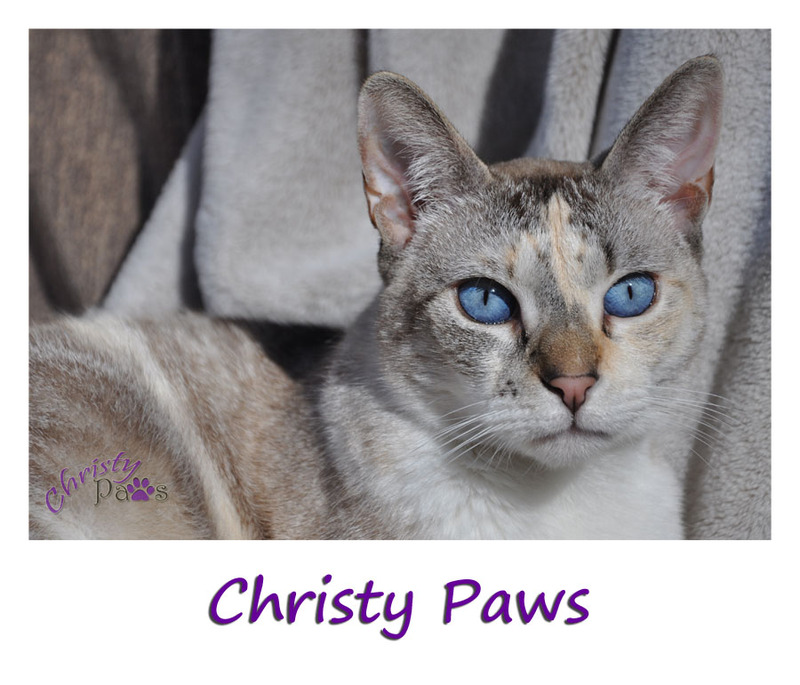 After mom did the above mentioned research, she started looking for other dishes for us, so when we were contacted and asked if we wanted to try Dr. Catsby’s Bowl for Whisker Relief, mom immediately said yes. 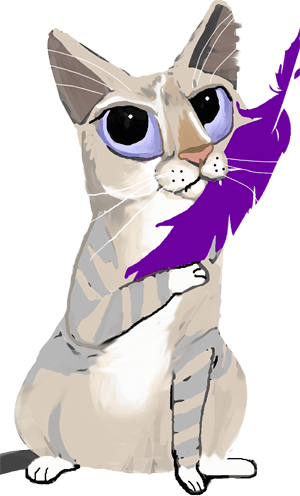 In case you don’t know, our whiskers are not just there as adornment to impress you. They are touch receptors with thousands of nerve endings that make them very sensitive. They are so sensitive that they even help us “see” in the dark by feeling the slightest change in air movement, like around furniture. So, can you see that it might be uncomfortable, or even painful, to constantly have our whiskers in contact with the sides of our dish? Here are other signs that your cat might have whisker fatigue besides asking for more food before the dish is empty. 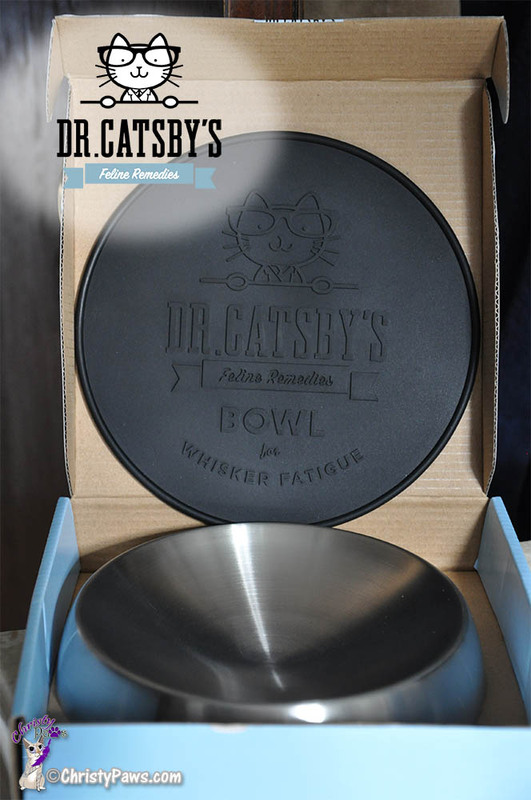 Why Dr. Catsby’s Bowl for Whisker Relief? Disclaimer: I received a free bowl to try in exchange for my honest review. I received no monetary compensation. 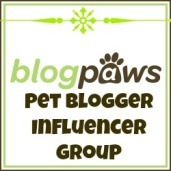 I only review products I have tried and believe will be of interest or benefit to my readers. The bowl is wide but shallow to allow for plenty of room for our whiskers to stay in a normal, relaxed position. We were disappointed to learn that this dish is recommended for dry food. We don’t get dry food but, for those of you who do, it looks like the shape of the dish would make it easier to eat kibble rather than out of a flat-bottomed dish. Dr. Catsby recommends a flat plate for sticky, wet food which might get pushed out of the bowl. That being said, we found the bowl worked great for our homemade raw food which contains a lot of water. And speaking of water, you can use the dish for a water bowl as well. It holds 12 ounces. 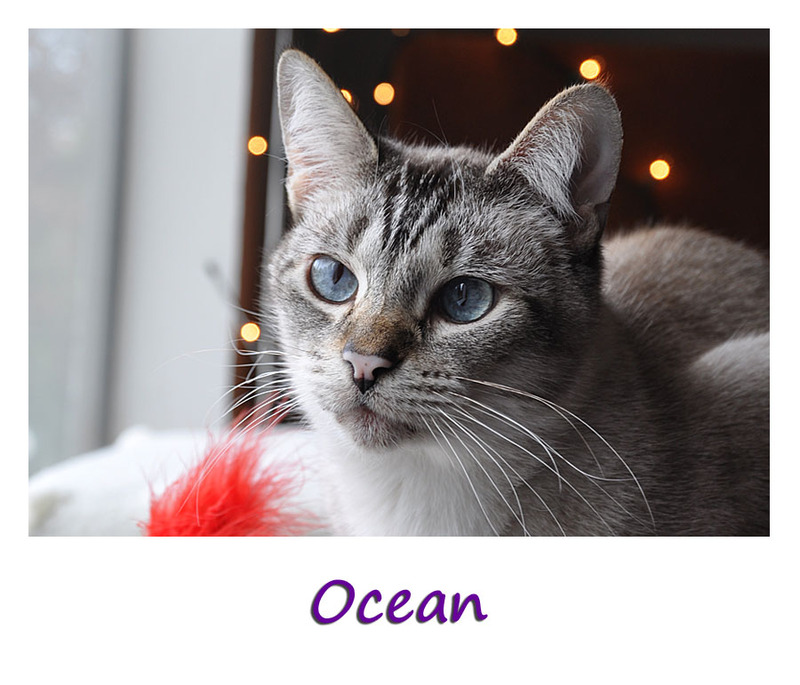 Since Ocean has chin acne, mom especially likes that the bowl is made of stainless steel. It is easy to wash and protects against bacteria. It is also dishwasher safe. It comes with a mat that it sets on to prevent it from sliding around on the floor. I like hunting for my food but not chasing it around to eat. 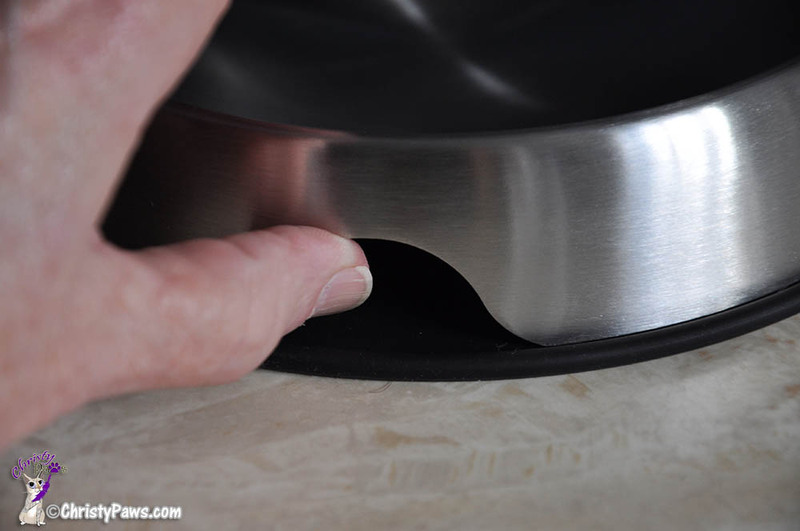 There is a clever little hole to make it easy to lift it off of the mat. 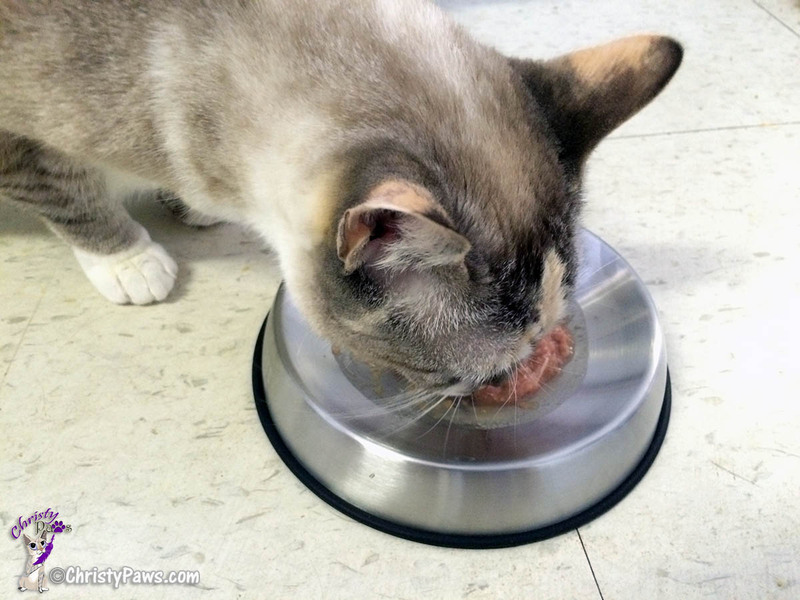 Even if your cat doesn’t have whisker fatigue, these bowls are perfect for any kitty. 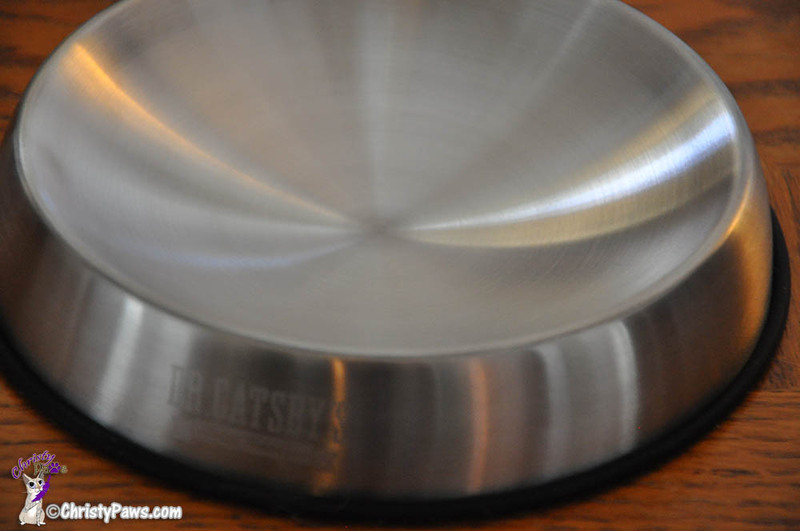 You can learn more about the bowl and the company on the Dr. Catsby website. Currently, that is also the only place you can purchase the bowl. It comes in a sturdy box so there is no worry of it being damaged during shipping. UPDATE: Dr. Catsby’s bowl is now available on Amazon! Would you like to win one of these bowls? I don’t have any of these bowls to give away but, guess what. 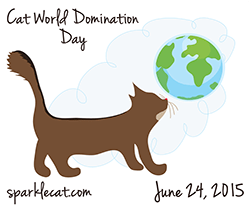 My friend CK over at Stunning Keisha is having a big gotcha day celebration and has five bowls to give away! There’s only a few days left so click on over and enter for a chance to win. Good luck! 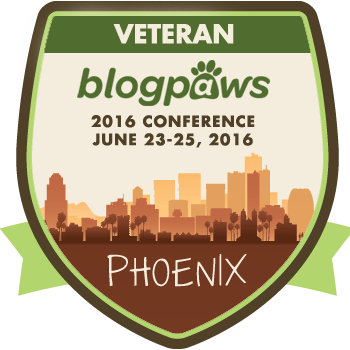 Tagged cat, cat photos, Dr. Catsby, food bowl, raw food, whisker fatigue. Bookmark the permalink. 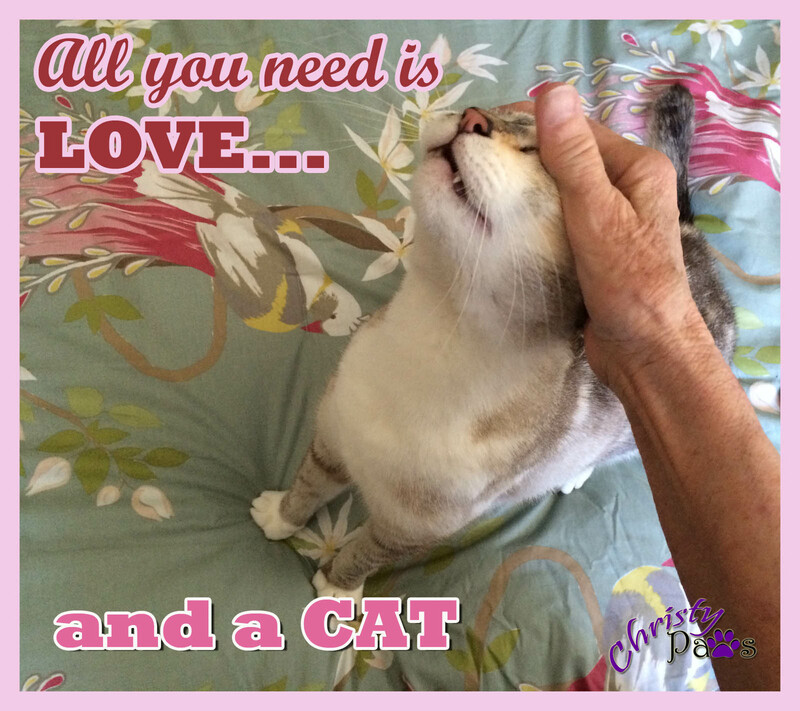 16 Responses to Have You Heard of Whisker Fatigue? Mommy thinks I have whisker fatigue. She’s going to buy me one of those bowls. Thanks for so much info! Looks like a great product. 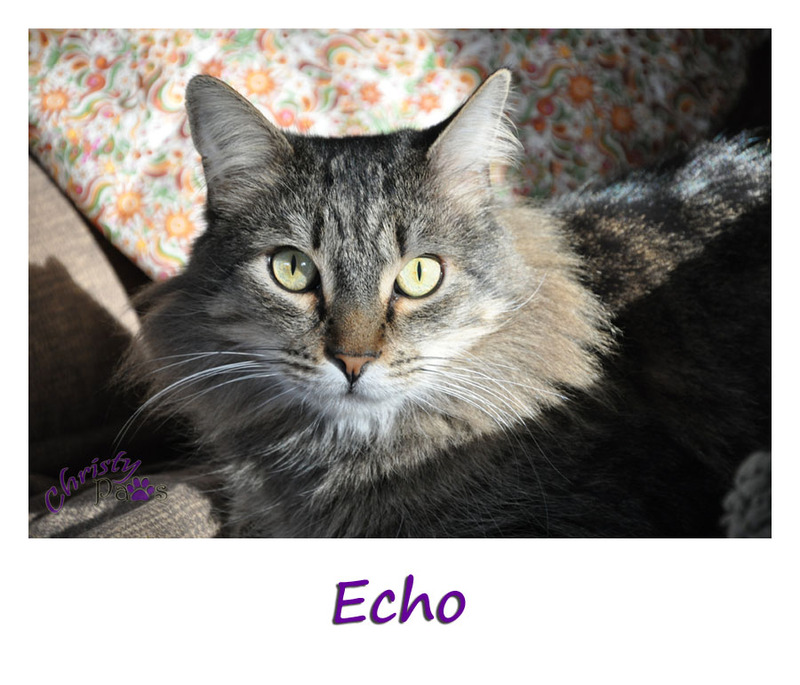 We’d heard of whisker fatigue and wondered about our Max, who has whiskers that curl and almost meet in the middle. 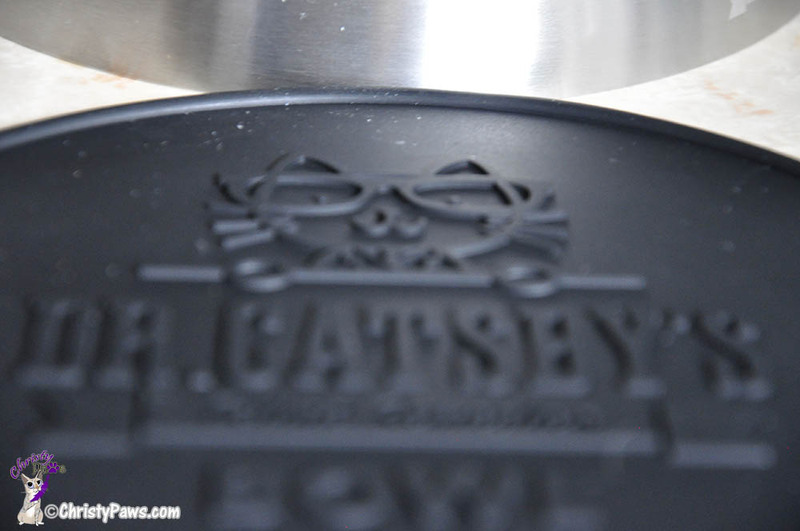 Dr. Catsby’s bowls are really cool! We have one too, but we haven’t had a chance to blog about it yet. Cinco is the type of kitty who often picks his food off of his dish and puts it on the floor to eat it, so this is a great idea for him! 🙂 It looks like this works well for raw food! These bowls are so cool! None of us seem to suffer from whisker fatigue right now, but there’s nothing wrong with precautionary measures! We like that they are stainless steel too. We will have to check these out and it them to our wish list! Those look very nice! We have big bowls here and we thought they were just to hold more food! Brulee definitely has whisker fatigue when it comes to eating because of her little flat face. These bowls look very interesting. Those bowls look pretty cool! Mommy bookmarked that webpage so she can buy a dish. She’s convince I have whisker fatigue. She doesn’t understand that I’m just picky! This is a very informative post! Meow Christy, Concats on da bowl. Mommy suspects dat’s part of meez purroblem. Weez got our paws crossed to win one of da bowls CK is giviin’ away. Enjoy yous new bowl. Great review. We love our bowl, the trouble is deciding who gets to use it. That looks like a really nice bowl. We use raised dishes that are also wide to accommodate our whiskers.